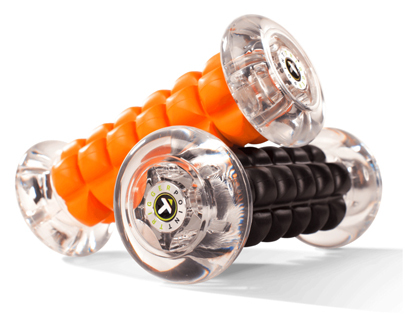 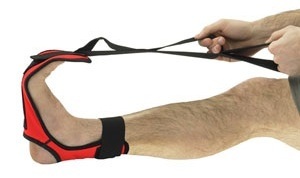 Improve range of motion and flexibility. 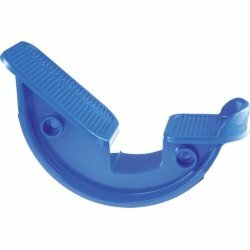 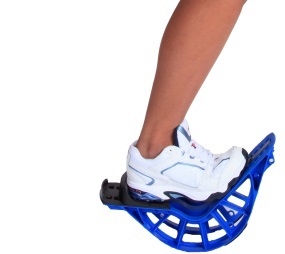 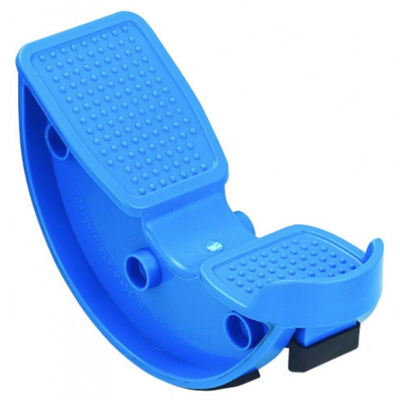 Lower extremity stretching device lets you perform slow, controlled 1 or 2-legged stretches. 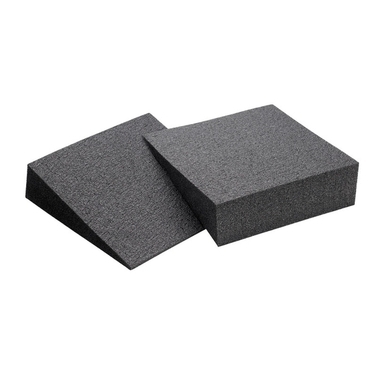 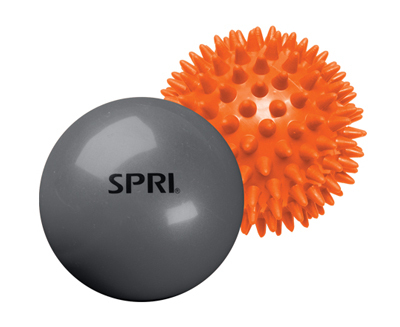 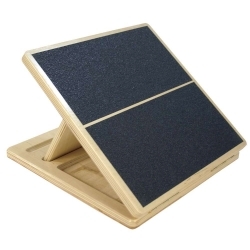 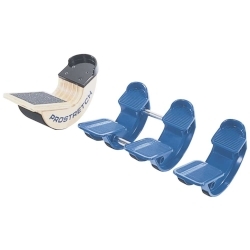 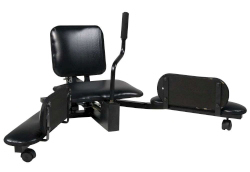 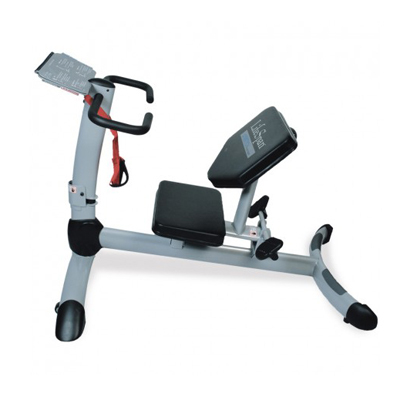 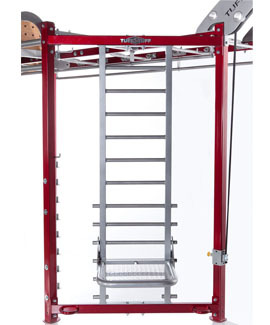 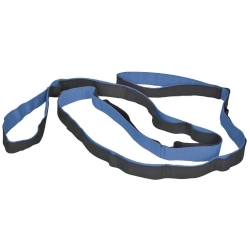 Targets the muscles, ligaments, and tendons of the shins, calves, and ankles.